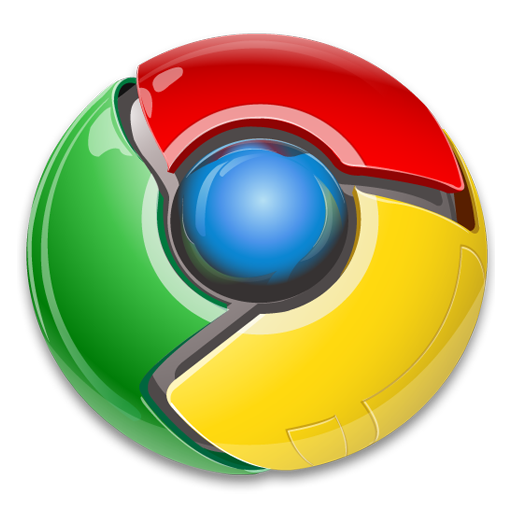 Here is my short list of Chrome extensions I’m in love with. Please, PLEASE! let me know of other “can’t live without extensions for Chrome.